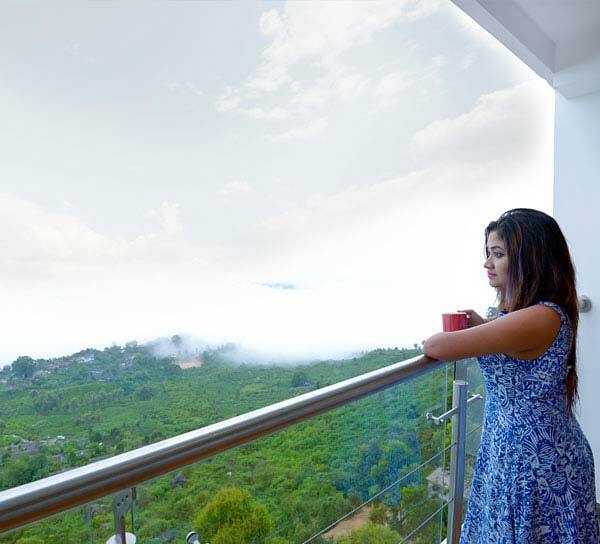 Amber Dale Munnar: Luxury Hotel and spa. Explore the perennial tales of the sun-kissed valley. Of dawns that paint the skies in amber hues, of breeze that unfurls the mist, of treetops that sway to the winds, of the verdant green that carpets the hillocks; discover the many kaleidoscopic stories that unfold before your eyes and soak in the untainted natural beauty of Munnar. Welcome to Amber Dale, a luxurious nature retreat set in the idyllic highlands of Munnar, for an unforgettable experience of the undulating expanse of mountains, sweeping meadows, meandering green hills and the cuddling fog. 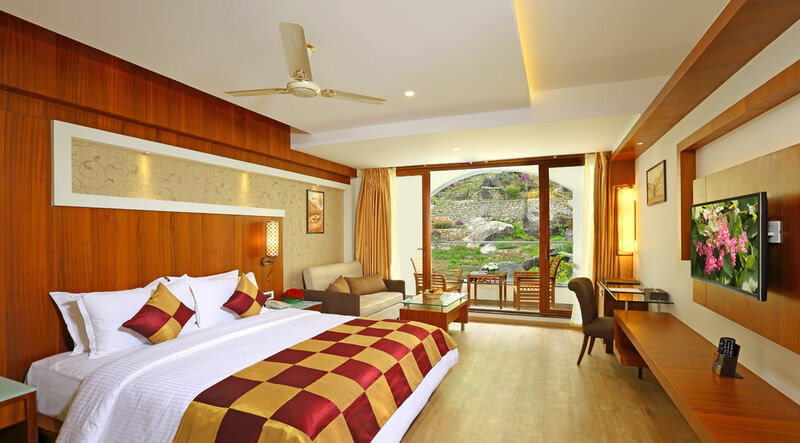 Treat yourself to the comforts and opulence of our hospitality and service across our 50 luxurious rooms while you behold yourself to the magnificent sights and tranquility that Munnar has to offer. Ensuring comfort and convenience in equal measure, Sarga, the Club Room is the ideal choice for a delightful stay. 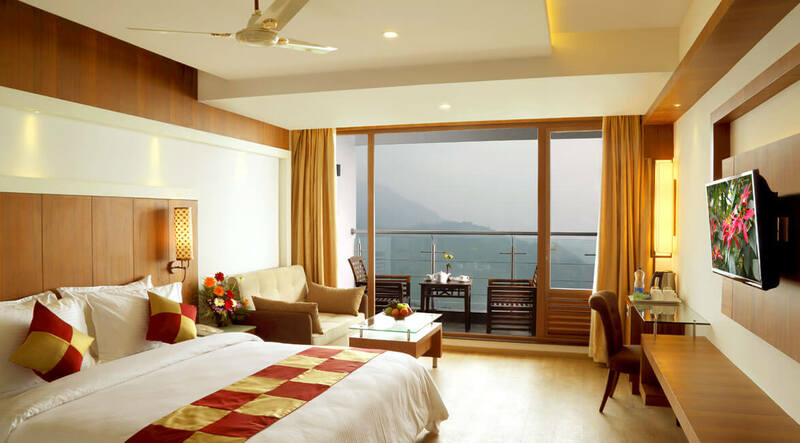 Indulge in the finest of comforts while also soaking in the charming sight of hills dotted with tea plantations in Ananta, the Premium Valley View Room. Feel enamored and enjoy an exclusive holiday experience with premium facilities in Madhura, the Honeymoon Suite with Jacuzzi. For a holiday experience like none other, indulge in our finest amenities and services crafted for your sheer delight. 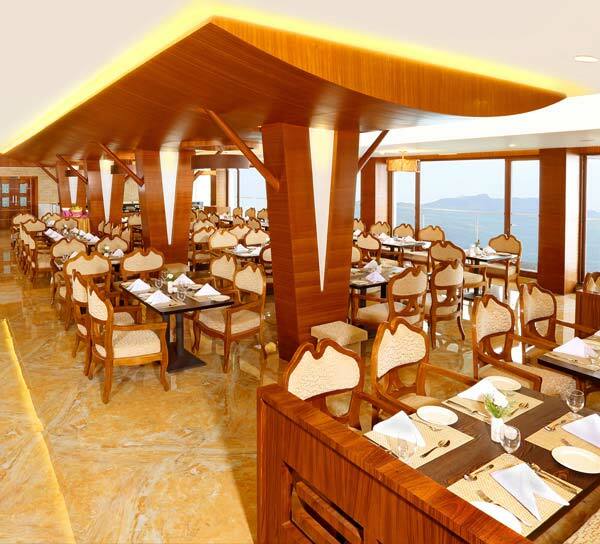 Take a culinary voyage across a selection of cuisines ranging from eclectic Kerala dishes to continental delicacies. 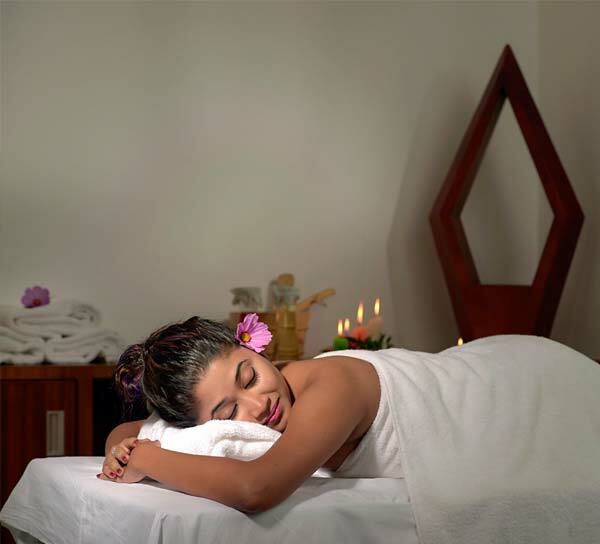 Rejuvenate your body while you relax your yourself, with our Ayurveda & Spa facilities designed to pamper you. Choose from our specially designed offers and indulge in the finest range of luxurious services in your dream holiday.